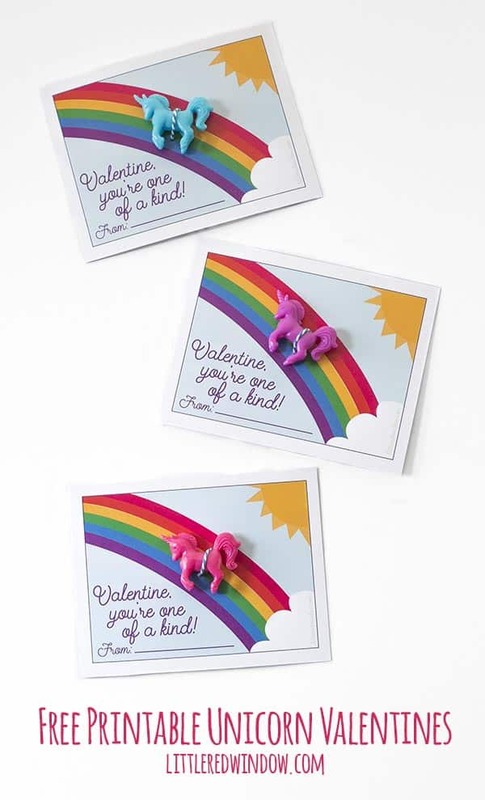 These adorable free printable unicorn valentines are great for kids to take to school, just print, cut and add a little unicorn and you’re all set! This is dumb, when did this become some kind of competition? If you love DIY-ing your valentines with your kids help, then go for it, enjoy it and don’t feel guilty about that! And if if DIY valentines aren’t enjoyable to you, don’t do it. And don’t make yourself feel guilty about that. 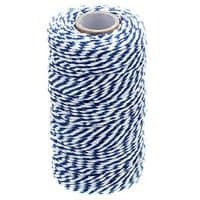 Store bought valentines have come a loooong way since we were kids. Just oogle my cute DIY unicorn valentines and then do your own thing. I won’t be mad. 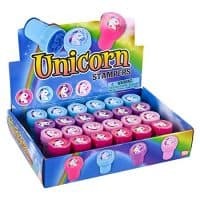 I’m kinda wishing I’d gotten these unicorns instead!!! 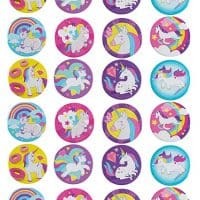 these would be super easy to attach to your unicorn valentines! And so cute! these would be sooo cute on your valentines cards! 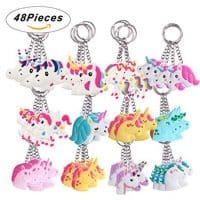 these would be cute too and kids would love them! 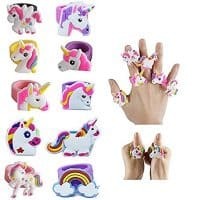 this set of unicorns is a GREAT deal and you can use the unicorns and then play with the rest! 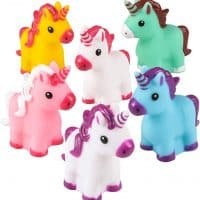 a tiny bit bigger than the ones I used but cute, cute, cute! 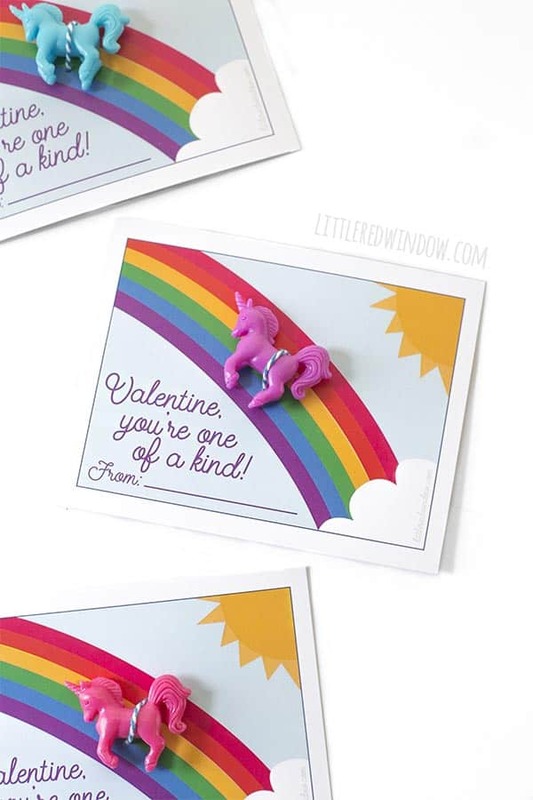 When you’re ready to make your own free printable unicorn valentines, click on the download link in the project card below to download your own copy. 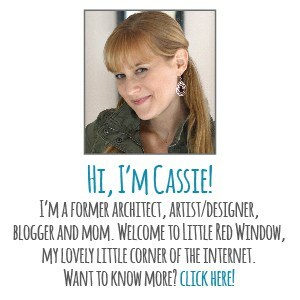 I recommend printing on cardstock! 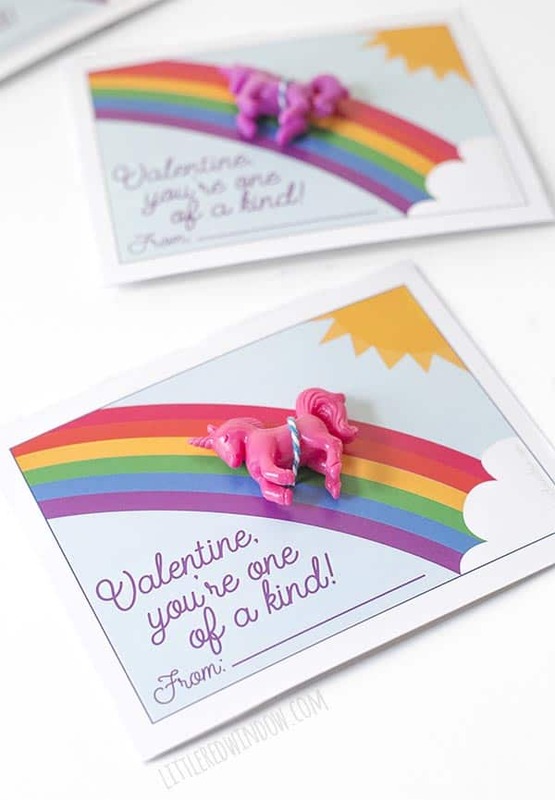 Adorable printable unicorn valentines for your kids to take to school, just print, cut and add a little unicorn toy! These Unicorn Valentines are copyright 2019 Little Red Window Design and are intended for personal use only. You may not distribute, sell, alter or share the pdf file either online or physically. You also may not sell items made from this file. Please DO feel free to pin this project and send your friends here to download their own free copy!